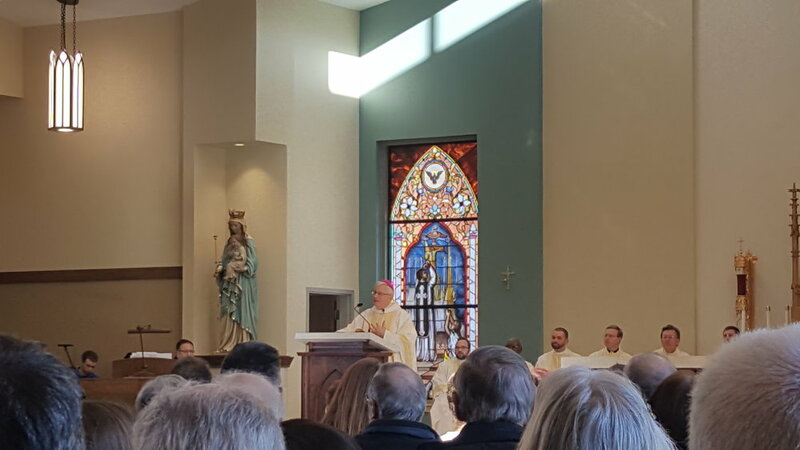 Congratulations Holy Trinity Catholic Church on the first Mass at your new sanctuary. The blending of elements from the former St. Peter and St. Joseph parishes is beautiful, while the building is now more accessible for all to enjoy. We are honored and thankful to have been part of the journey.